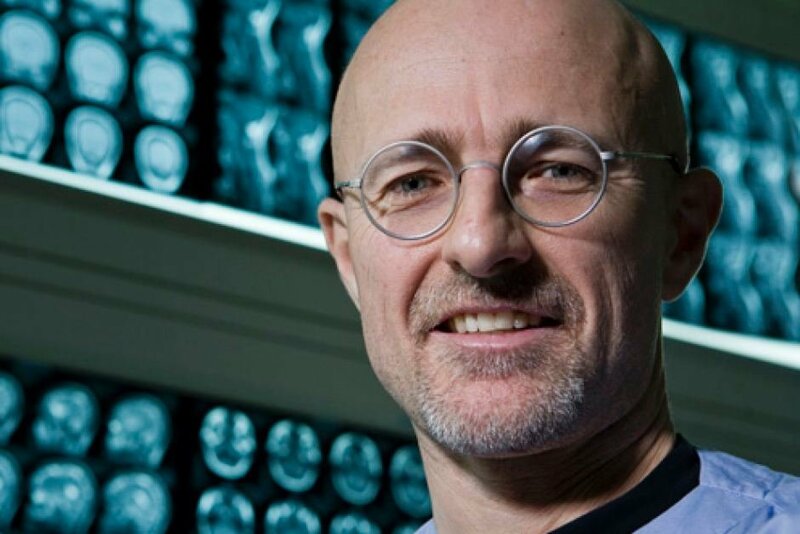 Sergio Canavero, an Italian neuroscientist, is set to perform the world’s very first head transplant in China. The ground-breaking surgery is set for December 2017. Assisting Dr. Canavero is Xiao-Ping Ren, who has already carried out around 1,000 complete head transplants on mice. However, mice are vastly different a human, especially in size alone. The patient, Valery Spiridonov, suffers from Wednig-Hoffman’s disease, which is a muscle wasting condition. She has volunteered for this procedure, knowing it is the first one to be attempted in the world. The procedure is said to last around 36 hours in total, and the patient’s head and donor body will need to be cooled to a point between 12 degrees celsius and 15 degrees celsius. This will allow the cells to survive far longer without any oxygen. Following the operation, unfortunately, Valery will be put into a coma for one month and drugs will be administered to prevent his body from rejecting her new head. Should the operation be a success, Valery will be able to speak with his own voice and walk within one year.